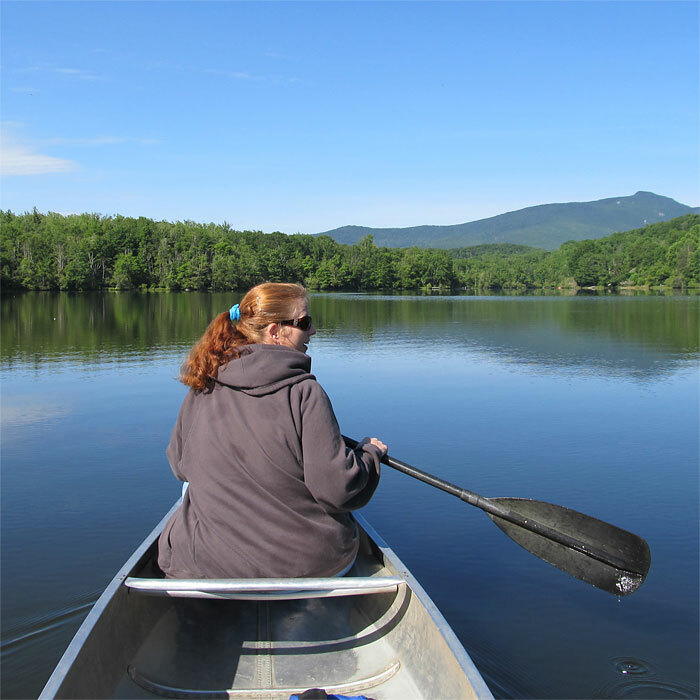 North Carolina Nature Photographer Meta Gatschenberger on Price Lake by Grandfather Mountain. near Grandfather Mountain, Blowing Rock NC and Boone NC. Matted in a 13" x 19" Black Frame. Custom Orders Available - Please Contact Rustic. which can be printed up to 30"x20" at 200 dpi. 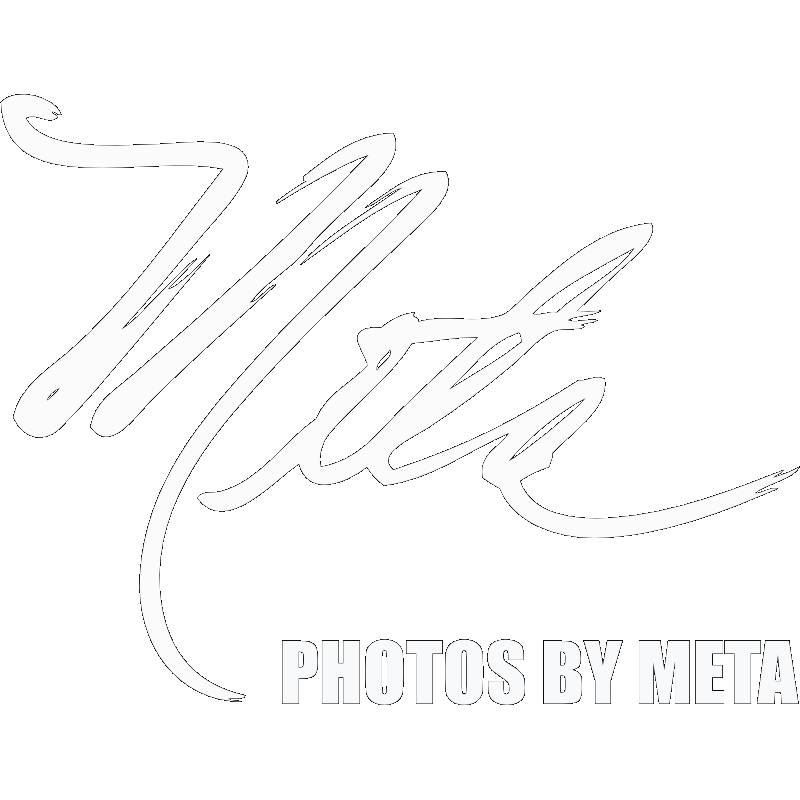 Meta uses Luninar for RAW Editing and Aurora HDR for RAW HDR. These two Applications replaced all of her RAW Editing Workflow Applications, including Photoshop and Lightroom! See how Luninar for RAW Editing and Aurora HDR for HDR can Simplify and Streamline your Post Production Workflow Today!